The melody of "We'll Be Together" is, in fact, that of an old Mexican or Californian folk song, called "Carmen Carmela" (also called "Carmen Carmella"). The number was first recorded in 1904, probably May or June, by Rafael Herrera Robinson and released on Edison cylinder number 18526 in June 1905. 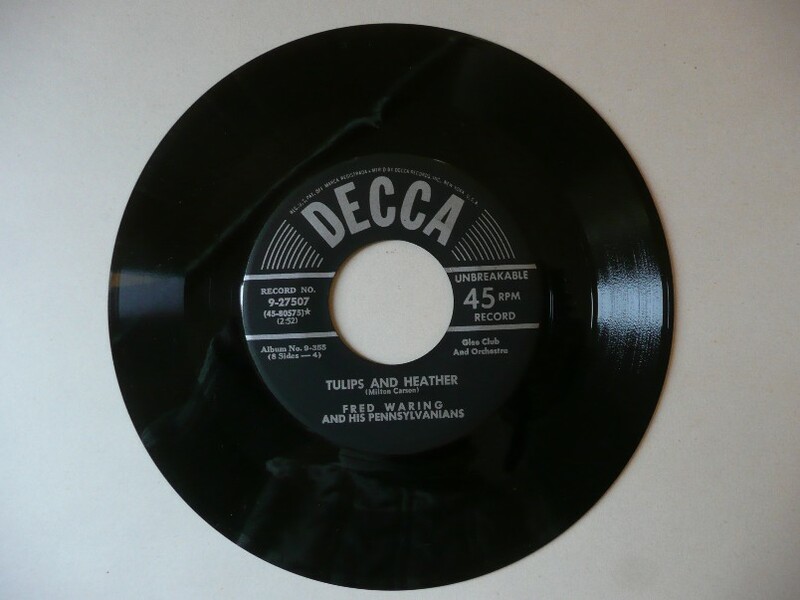 Fred Waring recorded the tune with what are probably the first English lyrics on 19 February 1951, not as "We'll Be Together," but instead as "Tulips And Heather," with words (totally different) and music (just the same) by Milton Carson. "Milton Carson" was a pseudonym for the British composing team of Harold Fields, Howard Barnes and Joseph Roncoroni. Although Elvis's version uses both English and Spanish lyrics, these match neither the "Carson" lyrics, nor those of the true original, "Carmen Carmela." Although O'Curran and Brooks are indicated as the writers on Elvis's releases, they had nothing to do with the original. Indeed, a plethora of writers can be found as supposedly responsible for the number; perhaps the best would be to regard this number as truly "Traditional." The date upon which Elvis recorded his version is also something of a mystery, for although it seems to have indeed been recorded at about the same time as the rest of the "Girls! Girls! Girls!" soundtrack, the exact date is not known—even Jorgensen's "A Life In Music" simply states, "Unknown."